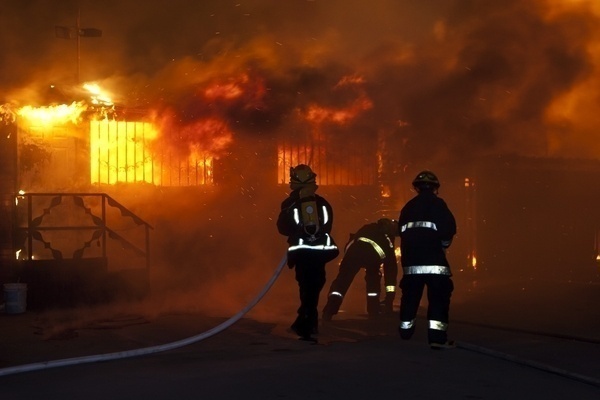 victims should not be held responsible for the financial fallout of a fire or explosion caused by someone else’s negligence. The effects of fires and explosions can be tragic, often causing massive loss of both money and lives. These tragedies can result in personal injury, property damage, and even death, and the victims and their families may be entitled to financial compensation for their loss. Victims should not be held responsible for the financial fallout of a fire or explosion caused by someone else’s negligence. If your family has suffered a serious injury or loss due to an explosion, a fire, or gas poisoning, contact a Johnson Janklow Abdallah, LLP, attorney right away for a free, no-obligation case evaluation. Our attorneys are dedicated to helping victims of these tragedies by fighting for your rights and financial security.